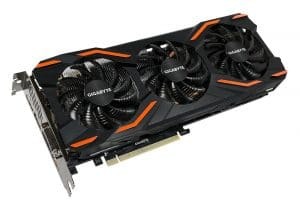 One day Jo decided he wanted to not worry about whether he could play games or not on his then-current computer, so he literally went and bought a GTX 1080 that was on sale, and we then helped him build a system around it (after giving him crap about randomly sinking nearly $700 into the 1080). I was one of three or so people helping with parts choices, but I kind of had “soft-veto” power as a more experienced builder. The GTX 1080 impulse buy. Image credit: Gigabyte. * Although technically C15, the kit’s timings are actually 15-17-17, which makes “C15” sound slightly better than the reality. 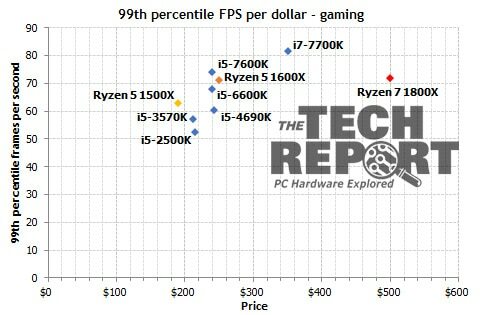 The sweet spot for Ryzen. Image credit: AMD. 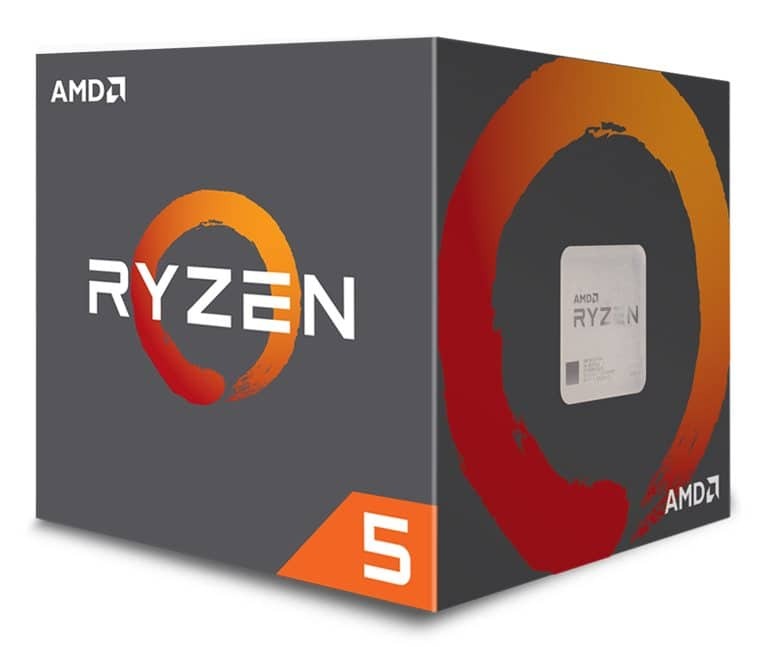 I had recently recommended the Ryzen 5 1600 for a mutual friend’s system upgrade,1 and this recommendation evidently carried some weight with Jo. He wasn’t sure what exactly he would be using the computer for beyond games, but wanted the whole “can do anything”.. thing. It’s harder to give specific recommendations to people who don’t know what they want, but the 1600 struck a good middle ground between providing well-rounded performance in both games and productivity tasks if he needed it, while not dumping excessive cash into performance he might never use. Acoustics were only a minor priority with this build and no overclocking was strictly planned, so AMD’s included Wraith Spire was deemed suitable. Given that Jo wasn’t too sure what he wanted, I was unable to recommend him any specific motherboard, and simply checked compatibility and price. He chose the MSI B350 PC MATE. To the best of my knowledge it was compatible, and the price seemed fine. 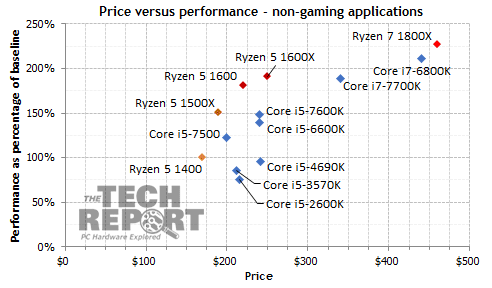 The PC MATE model is present across both Intel and AMD lineups, and last I checked (with the Z270 version of the board) it was a better-than-average choice for a “mid range value” pick. I rubber stamped it. 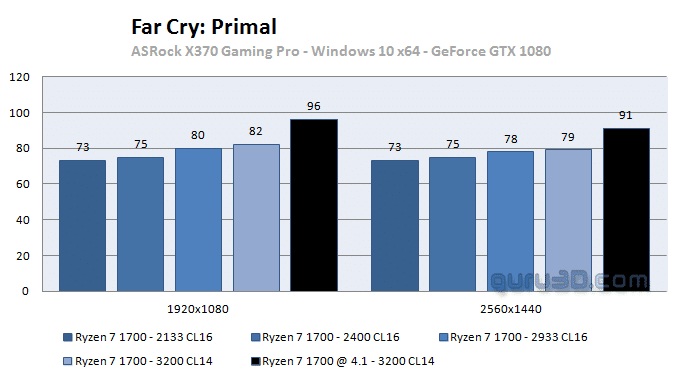 Based on the available benchmark data, I’m of the opinion that the performance difference of faster RAM is worthwhile for most Ryzen users that are going to be using the system for gaming. As such, I steered Jo in that direction. 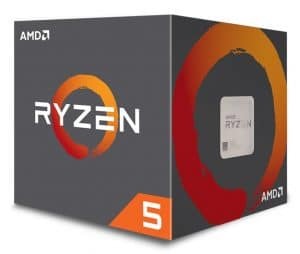 Concerned about compatibility (arguably so, imo), Jo copied the RAM choice of previously-mentioned-ryzen-1600-friend: a Ryzen-compatible Corsair Vengeance 3000 MHz kit. An example of Ryzen’s RAM speed scaling with an unlabeled Y axis that should presumably read “average FPS”. Testing and chart: Guru3D. As previously mentioned, Jo had already purchased a GTX 1080 before starting the rest of the build, so there was no component selection required for the GPU. Storage-wise, Jo went with the common configuration of medium-capacity SSD and medium-capacity hard drive. Still a staple in many build recommendations to this day, Samsung’s 850 EVO 500GB was the choice for SSD, with a 2TB Seagate Barracuda providing mass storage. The Barracuda is a 7200 RPM drive, which makes it a little speedier than one of the lower RPM alternatives. Acoustics didn’t need to be anything special, so a low RPM drive was never something we looked at. Case selection is where things take an amusing turn, because the process was similar to that of the motherboard selection: I would look over the choice to ensure it was probably-compatible, but didn’t have much in the way of recommendations beyond that. I nominated 3 specific models and 3 entire brands that were available where he was buying from that I was confident he’d be happy with from a features and quality standpoint. 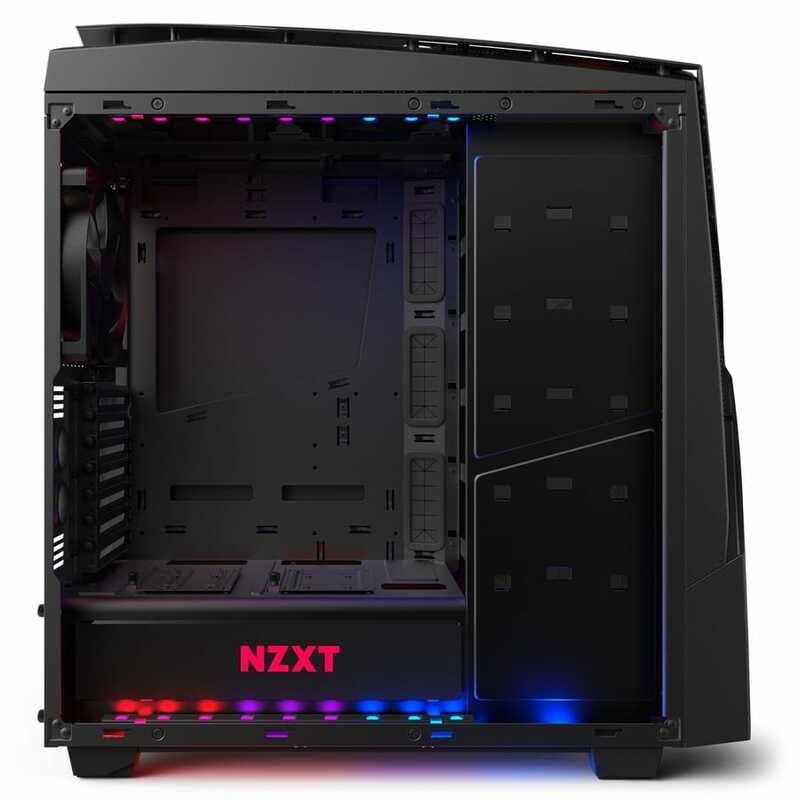 Jo ended up selecting the somewhat expensive NZXT Noctis 450 ROG Edition because it looked cool. We’ll revisit why this choice was particularly amusing later. For his power supply, I recommended a few different mid-range models available at his place of purchase. We ended up settling on the Corsair TX550M (2017), a semi-modular 80+ Gold unit. Jonnyguru liked the 850W version of this, and non-English site TweakPC.de seemed to think the 550W variant had uninspiring acoustics but solid internals. As far as I know, the system hasn’t had any upgrades or changes since it was built. How’s the rig going? Has it met your expectations/are you happy with it? Rig is going well, [there’s] a few soft[w]are issues which I have to figure out, but more on the hardware scale its great. It has defs met my expectations. Is there anything you would change about the build if you were to do it again today? If i had to change it it would have to be able to make it smaller, and more portable. I know its not a laptop, but would have loved to be able to bring it easily to friends houses or girlfriends house as my net is terrible at my own some days. Ah, another victim of Australian internet. My condolences. When finishing the build, we couldn’t figure out how to change the case’s RGB LEDs. A day or three later Jo still hadn’t figured it out. I took a look at it online and discovered that the ROG edition of his case — with ROG being the high end gaming line for Asus hardware — required a compatible Asus motherboard to control the LEDs using their Aura Sync integration. Jo hadn’t noticed that before buying the case, and there was no way to use Aura Sync with an MSI motherboard. Goodbye lighting controls. 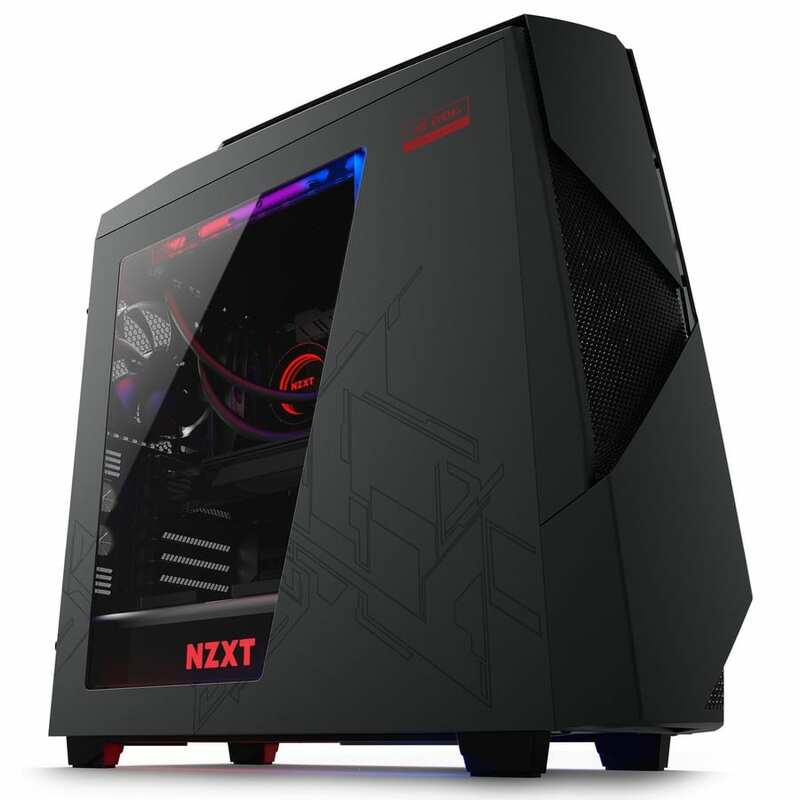 Prominently featured on the product overview page for the Noctis 450 ROG. This build was a little different than most I’ve helped with, not the least of which was because I had a lights-and-sirens ambulance ride to the hospital the same day that I was supposed to be helping put everything together.2 Builds where the person using it doesn’t know what they want are always a little amusing to me, but so long as the user is happy at the end of the day then hey what does it matter. Per that link I actually recommended the much cheaper Pentium G4560 given her workload, but she wanted something more powerful so we ended up at the 1600 in the end. I had called 000 on myself because while having flu-like symptoms my limbs went numb (with a severe loss of motor control) over about an hour or two and nobody else was home. I had to drag myself to the phone and talk into it while on the ground because I couldn’t hold it to my ear. Very fortunately for me, turns out I was just so weakened by an extremely bad case of the flu that I had been hyperventilating, which apparently makes your limbs go numb. TMYK~! After I got cleared (and given a breather mask so that I reduced infection to others), I came back and Jo, my brother, and a mutual friend had finished most of the build.